Keep your students on track as they view the film or use as a final assessment. 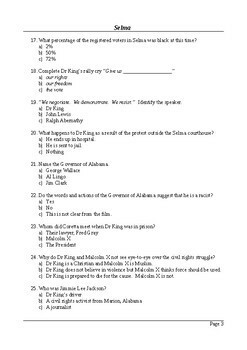 I designed this with the dual purpose of keeping students focused while viewing the movie, or to use as a final assessment. 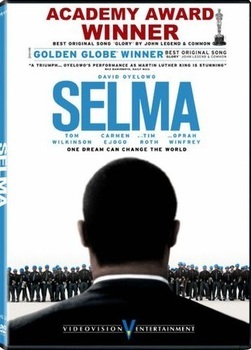 The 50 questions are arranged in the same order as events in the movie. The 50 question format makes it easy to convert to percentages and grades. The product consists of the quiz (6 pages) plus solution (1 page). 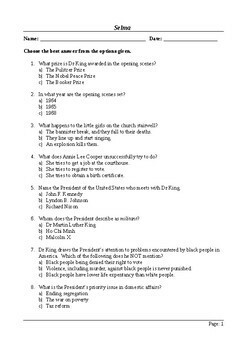 Also included is a one page answer sheet, on which students can mark their answers. 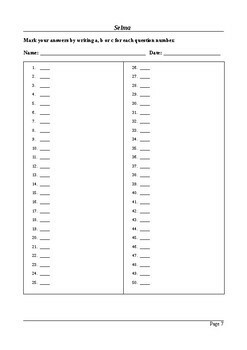 This makes marking easier for you, and cuts down on paper use. Download the preview file to see the first few questions.